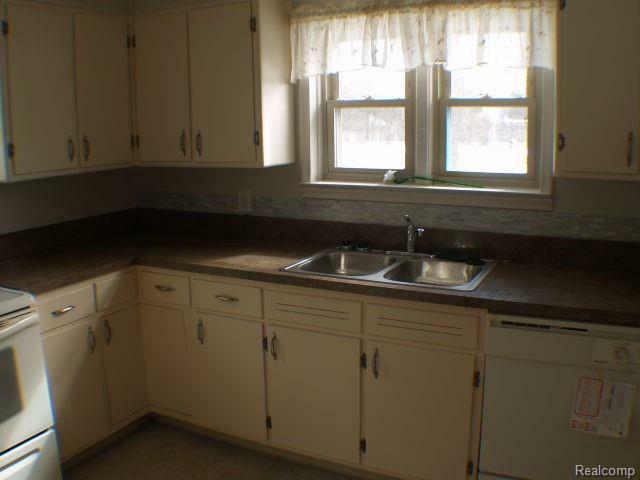 Very nice, bright and charming 3-bedroom 1.5 bath ranch home for rent in Troy. Award winning Troy High school district. Minutes away from Somerset Mall, Downtown Birmingham, Downtown Troy, Whole Foods Market, and Midtown Square. Hardwood floor throughout living room and bedrooms. 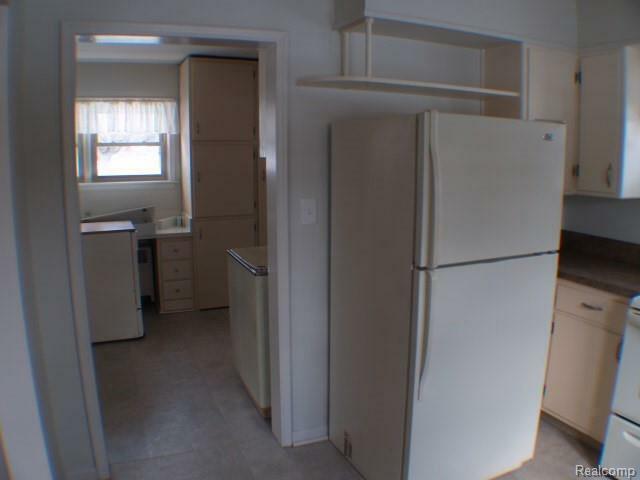 Kitchen features laminate floor, new counter-tops, and new dishwasher. Lots of natural light throughout. Nice open floor plan with lots of extra storage space including some nice built-in shelves and drawers. Fireplace in living room. Kitchen opens to separate laundry room with ample storage and folding space. 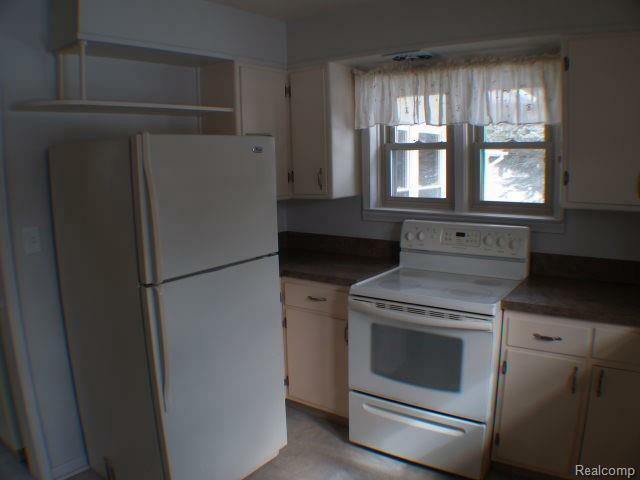 All appliances available with lease, including washer & dryer. A breezeway connects the home to an extra-large 2 car attached garage. Beautifully landscaped gardens with lots of annuals to enjoy in summer and spring. 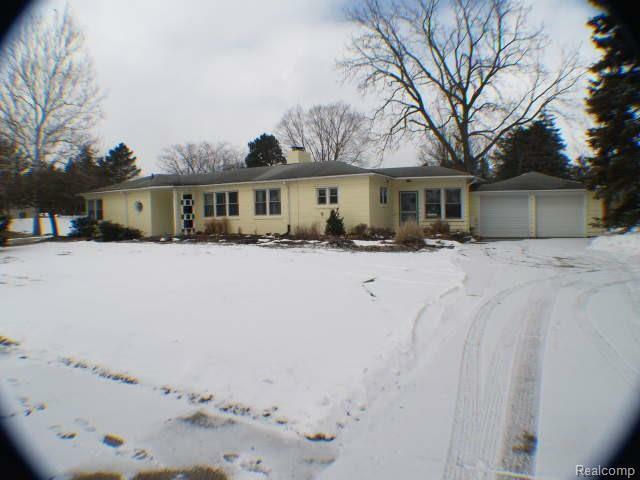 Nice large yard & nice trees for additional privacy. All utilities and lawn maintenance responsibility of tenant. Pole barn is not included. Listing provided courtesy of The Beneicke Group.